Dynamat Xtreme Sound Control Sheets and Mats. Dynamat Xtreme outperforms traditional sound control padding with 4X the sound dampening capabilities. No odors from off-gassing. Peel and stick application. 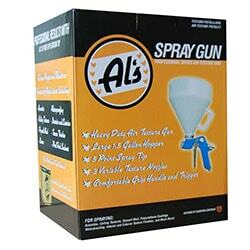 Excellent adhesion - won't fall off and doesn't require meticulous cleaning. Butyl rubber construction with aluminum facing - .067 inches thick. 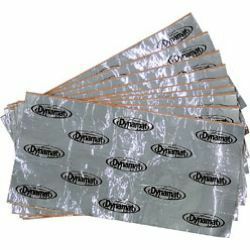 Dynamat Xtreme Sound Control Sheets and Mats. Dynamat Xtreme outperforms traditional sound control padding with 4X the sound dampening capabilities. No odors from off-gassing. Peel and stick application. 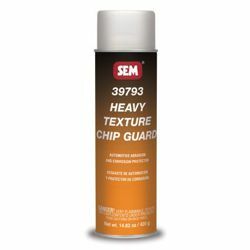 Excellent adhesion - won't fall off and doesn't require meticulous cleaning. 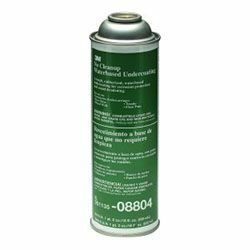 Butyl rubber construction withaluminum facing - .067 inches thick. 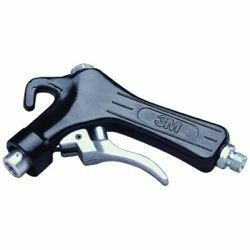 3M No Cleanup Applicator Gun is a one-piece metal applicator gun designed for use with all 3M No Cleanup products and requires the 3M No Cleanup Replacement Nozzle - 08966 - for proper use. 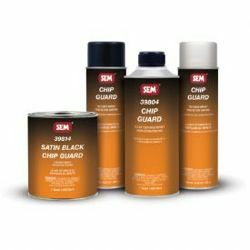 3M No Cleanup Water Based Undercoating is a paintable - rubberized undercoating with excellent coverage and corrosion protection - while also meeting the low VOC requirements. Conformable to allow easy shaping - 3M Sound Deadening Pads suppress noise and vibration. 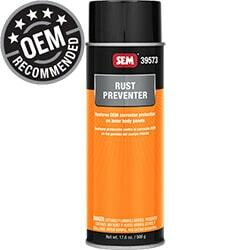 They can be applied to vehicle floor pans - engine compartments - hoods - decklids - as well as inside doors and body panels. Featuring an OEM matching diamond emboss 3M Sound Deadening Pads are self-adhesive - easy to apply - and paintable. 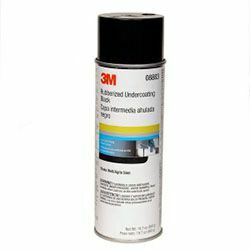 3M Underseal Rubberized Undercoat is tough - high-performance rubberized aerosolundercoating that provides rust-proofing and sound deadening for a variety of applications - including fenders - quarter panels - door panels - repaired sections - welded joints - hoods and decklids. 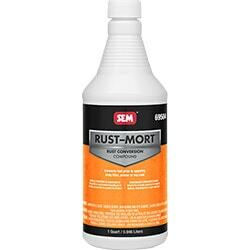 3M Rocker Panel Coating is a resilient coating designed to protect lower auto body panels from damage such as stone chipping. The coating is applied over primer coated panels and under top coats providing an additional layer of protection to the substrate. 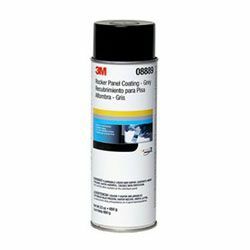 The 3M Rocker Panel Coating is compatible with mostcommon automotive paints.